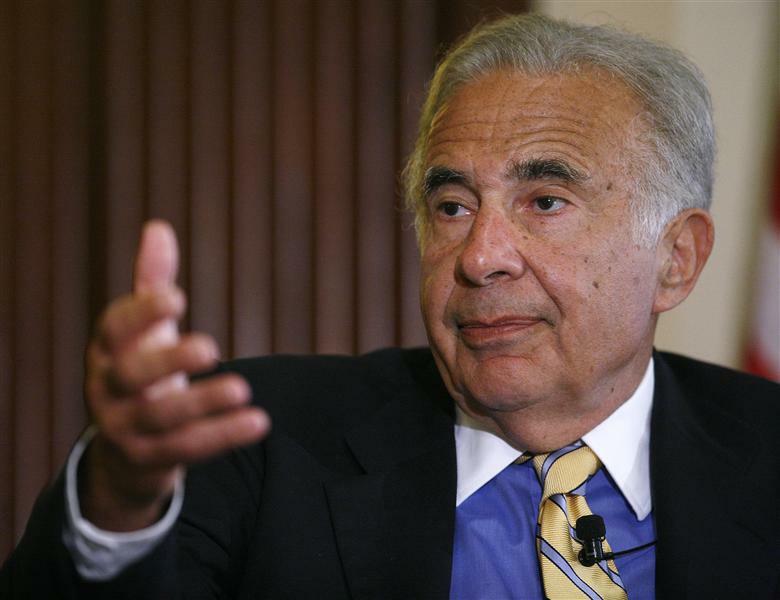 Activists torpedo their own case with "greenmail"
Uppity investors like Carl Icahn say their rattling of corporate cages benefits all shareholders. That’s one reason they can exert pressure on large enterprises with small investments. But the argument is weakened when they sell their stock to their targets in exclusive deals. On Nov. 26 Take-Two Interactive Software shares plunged 5 percent after investor Carl Icahn sold all of his shares back to the videogame company. Three directors nominated by the billionaire resigned as part of the deal, under which Take-Two paid $203.5 million in cash or cash equivalents for the 12.02 million shares Icahn owned, or about a 13 percent stake.